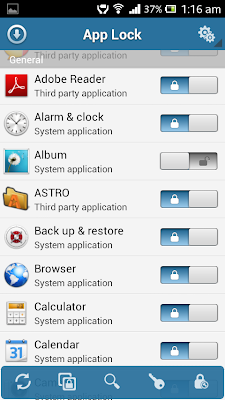 Today I'm gonna share to you a guide how to lock specific applications in your Android device. We all know that there are plenty of applications available in Android Market to lock some of your apps but a lot of them are paid or having advertisments. 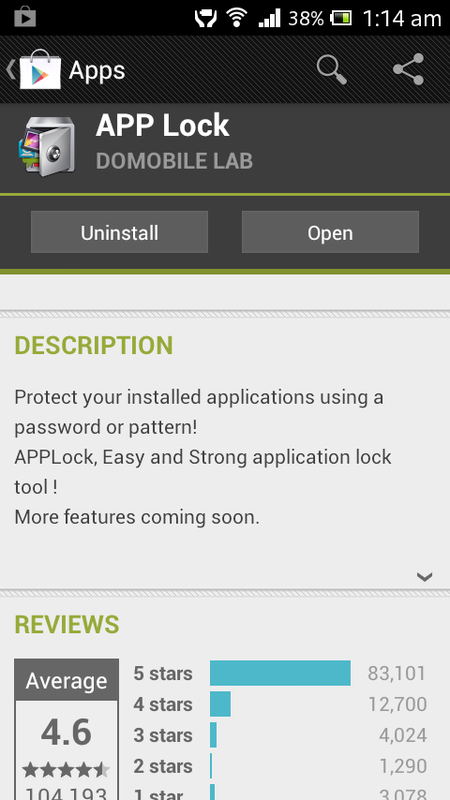 Luckily, I found a free app on Android Market called APP Lock you can lock installed applications using password or pattern. Just follow the steps below to learn how to use it. 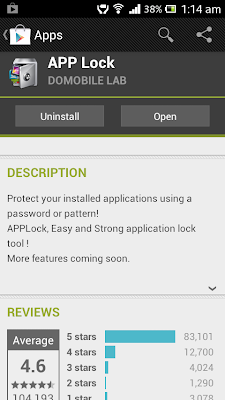 Step 1: Go to Android Market and search for APP Lock. 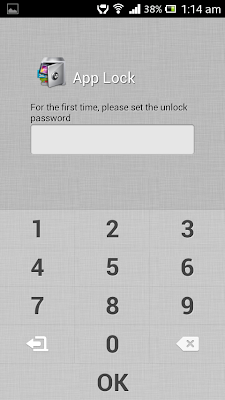 Step 2: After you installed the APP Lock you'll be asked for the unlock password. This will be the password you'll use to all your locked apps. Step 3: After Step 2 fill the required fields, you may add hint - this is optional. Press save and your done. 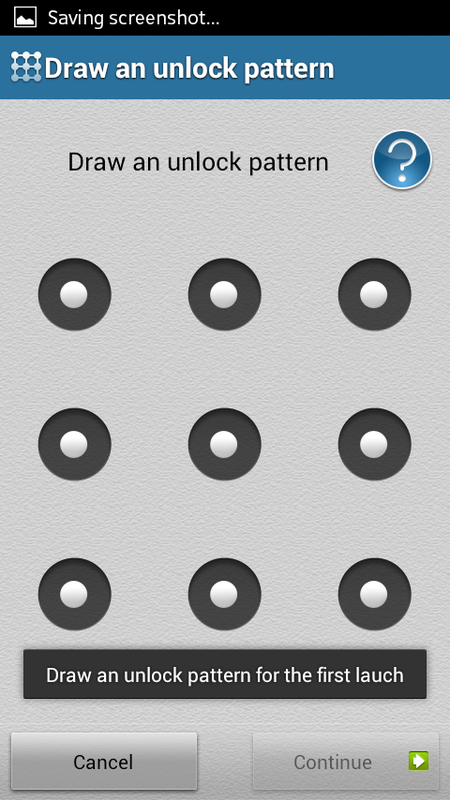 Step 4: Just select the app you want to lock by swiping the icons. 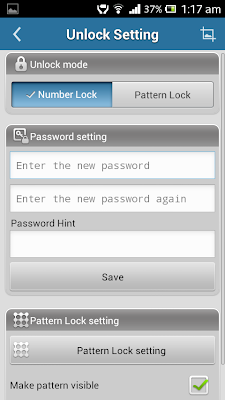 Step 5: If you prefer using pattern to unlock than using password just select the settings and chose Pattern Lock. Step 6: Draw the desired unlock pattern. I hope that this blog post helps you! Thanks to this post, now i know how to lock an android apps aside from freezing it. Bat mo naman ifrefreeze? ayaw mo bang laruin? This is especially helpful to prevent my mischievous cousins from draining my phone battery all the time by playing games. Haha. Nice tip! I like that choices of the lock system between a PIN and pattern lock. My daughter introduced this app lock to me. She wants her games locked, just for the sake of locking it. hahaha baka kasi matalo ang high score nya. this is perfect! since now adays, almost everyone been using this type of fone which is android, now we just learn a lot from this article. .thank you! very much appreciated. . Thank you sa comment po. Para ilock wari mga application sa Android po. Kunwari may hiram ng hiram ng phone dahil laro ng laro ng Temple Run. Great tips. 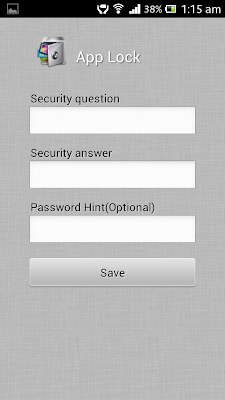 Nice way to prevent unwanted or unnecessary actions by other people who use to borrow your android phone hehe. A good way to be secured with your apps, nice helpful post. 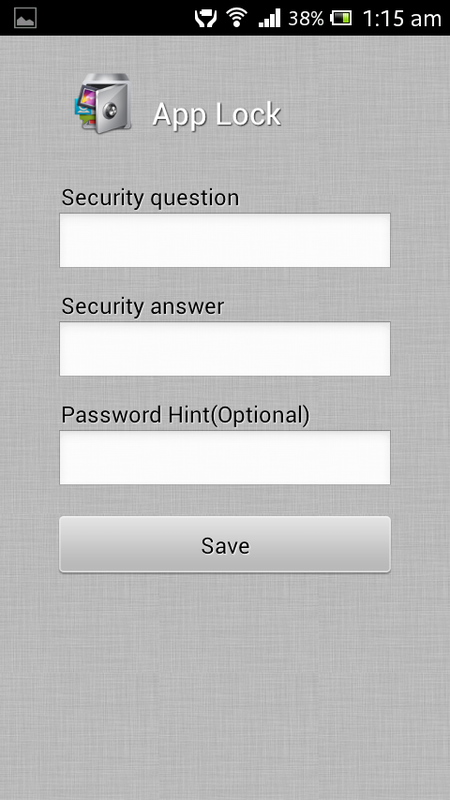 This is a nice way to protect your information on android apps. This will keep my brother from playing my apps. He's been spending all my gold for non-sense stuff. i love this app.. I actually use this app to keep my keeps from installing and deleting my apps. 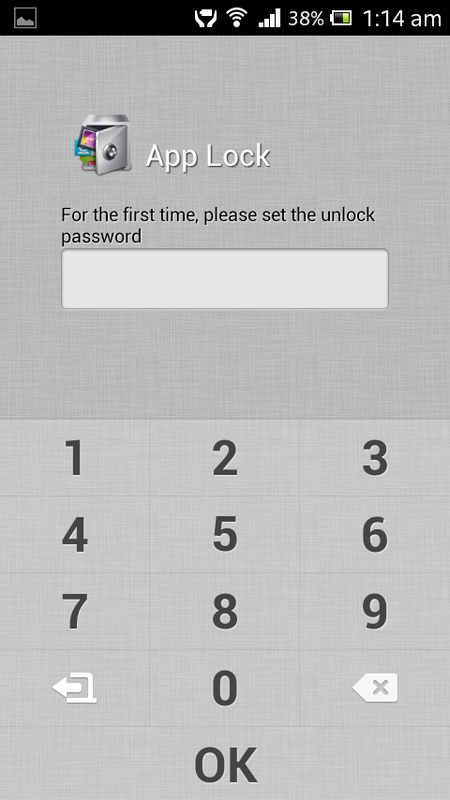 So this is called app lock pala. I've been seeing this from my cousins phone. I will install later.